'My love, speak to me. Tell me everything.' Neferet went to Kalona, kneeling before him, stroking the soft, dark wings that unfurled loosely around the immortal. 'What would you have me say?' He didn't meet her eyes. 'Zoey lives.' Neferet's voice was flat, cold, lifeless. 'Then you owe me the subservience of your immortal soul.' She started to walk away from him. 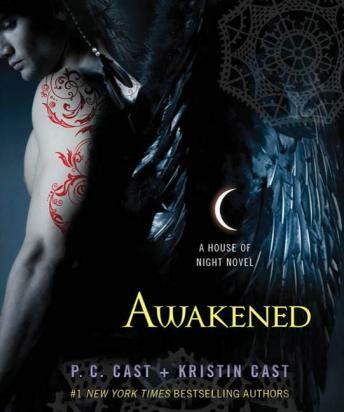 In the pulse-pounding 8th book in the bestselling House of Night series, how far will the bonds of friendship stretch and how strong are the ties that bind one girl's heart?